Today – but also generally. When I’m on top of things. Not that I feel particularly on top of things today. But regardless. 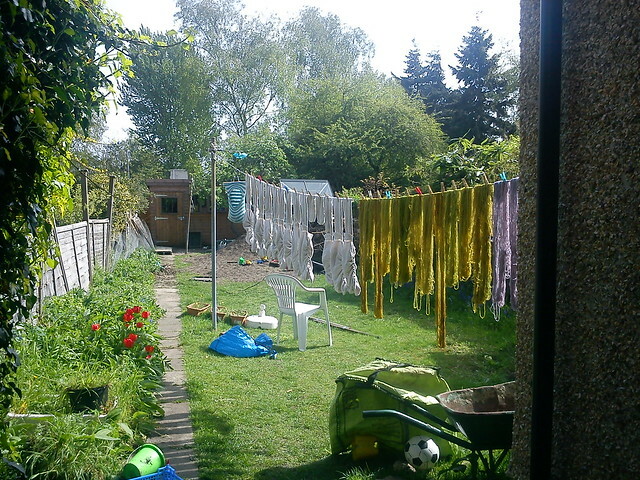 On a good day if there are nappies and yarn on the line then at least a small amount of my job is done.